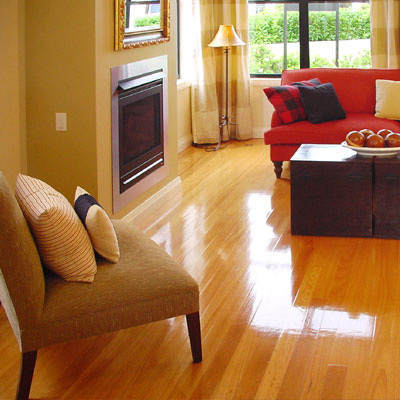 Real wood flooring has a natural beauty and warmth that can completely transform a property. If you live in a period property in London, wooden floors are a good way to maintain the character and the value of your home. Wood flooring is also the most hygienic solution if you have young children, pets or allergies. If you’re thinking about installing, repairing or replacing a hardwood floor, the options can be overwhelming – we can help you decide on the best fit for your situation and budget. Contact us if you need help choosing, sourcing and laying your wood flooring including fitting skirting boards and architraves, as well as boxing in any unsightly pipework. If a traditional solid-wood floor is beyond your budget, we can also advise you on affordable flooring alternatives such as; plastic laminate, vinyl flooring, carpet, bamboo and engineered wood laminate for each room of your home.